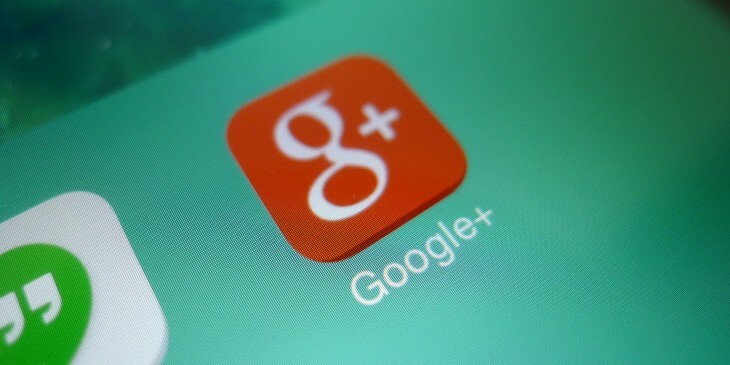 In an effort to shrug off its “ghost town” reputation, Google today updated Google+ with total content views for profiles and pages. On any page, you’ll notice the new figure underneath the user’s profile photo, just next to where their follower count is displayed. It includes the total number of views for their posts, photos and profile page. Clearly, this is a move to prove once and for all what the level of user engagement is like on Google+. Of course, that number will fluctuate depending on how many followers you have, how often you publish and the popularity of your posts. Nevertheless, it’s an important metric which could prove the success or failure of the social network – and also indicate whether brands should persevere with it. If you’re still unsure about Google+’s credentials as a social network, a report released today by Shareaholic shows that it drives fewer, but more engaged social referrals. It’s well worth reading.